Episode 316 is awesome. First Darren covers a salacious and titillating news story about a three breasted woman. Next Pat mystifies the panel with a new edition of “name that,” all about cryptozoology. 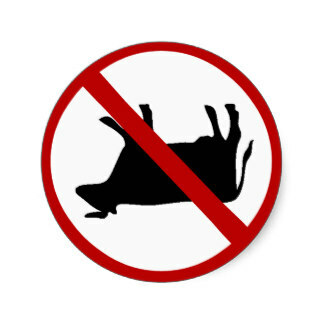 Lastly, Elan examines the underbelly of claims about cow tipping. Pawnation – Does a cow sleep standing? Modern Farmer – Cow Tipping: Fake or Really Fake? This entry was posted in The Reality Check Episodes and tagged cow tipping, cryptozoology, fake photos, name that..., three breasted woman. Bookmark the permalink.